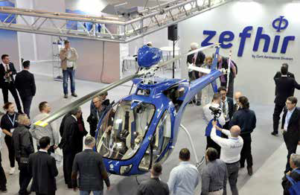 The worldwide premier of the new Zefhir helicopter, a product of the Aerospace Division of Curti Costruzioni Meccaniche, was unveiled in April at AERO 2018. The project stems from the company’s desire and ability to apply skills acquired through its extensive experience in aeronautics to its own products. The process is one that Curti – through the combination of competence, passion and intuition – has already undertaken in other sectors, such as automation. 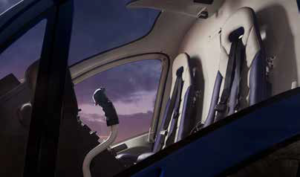 After carefully assessing the current market, Curti began designing an innovative two-seat helicopter to bring leading-edge solutions that are common on larger helicopters to the small rotorcraft market. The company sought to renew a segment that has not seen significant innovation for at least 10 years, especially in terms of rotor aerodynamics. A turboshaft with digital electronic control (FADEC) was chosen for the propulsion to deliver consistent performance at high altitudes and high temperatures. Furthermore, it lets the pilot concentrate on the flight controls without worrying about the engine during delicate phases such as take-off or landing. Another key specification is security. The EASA CS-27 requirements were closely followed in the design, verification and fatigue validation of the parts, first on test benches and then directly in flight. A fundamental safety feature is the ballistic parachute; Zefhir is the only helicopter to be equipped with one. Located above the main rotor, the parachute has been designed as a backup in the unlikely condition that the autorotation maneuver is not possible – due to technical problems, inexperience of the pilot or unfavorable environmental conditions. The project, which was granted regional and European funding, was launched in 2013 in collaboration with PBS Velká Bíteš – a trusted manufacturer of Aircraft Engines and aeronautical Auxiliary Power Units with more than 40 years of experience — and was extended to include Junkers Profly, European market leader in the construction of rescue systems with ballistic parachutes. After severe and lengthy test sessions on the benches and on the ground, Zefhir’s maiden flight took place in June 2017. 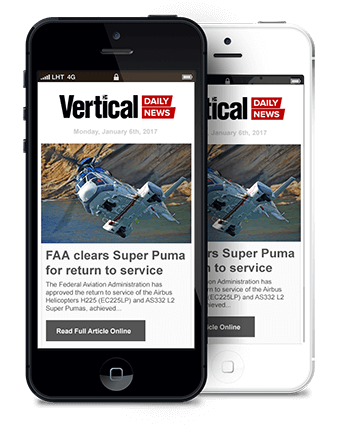 An important number of flight hours have been logged since then, allowing Curti to complete the fine-tuning of the vehicle. “Zefhir is the perfect synthesis between intuition and competence,” said Claudia Curti, president of the company. Zefhir’s airframe is made entirely of composites. This choice maximizes lightness and optimizes the shape from both the aerodynamic and the design points of view. The main and tail rotor blades are also made of composite, using technology acquired by the leading European experts in the sector. The use of the composites guarantees an almost limitless duration of the structure and the blades. All components have been optimized in terms of fluid-dynamics and structure to obtain maximum efficiency and drop unnecessary weight. The parts are manufactured and tested using techniques that Curti has acquired and applied for decades in the field of aeronautical manufacturing. The teetering architecture of the main rotor ensures maximum simplicity and economy. Thanks to its minimal width, it can be stored in a simple hangar and easily transported by road. The basic avionics include a glass cockpit developed specifically for the management of the engine and installed sensors in addition to the analog backup instruments required by CS-27 and derived from completely redundant channels. 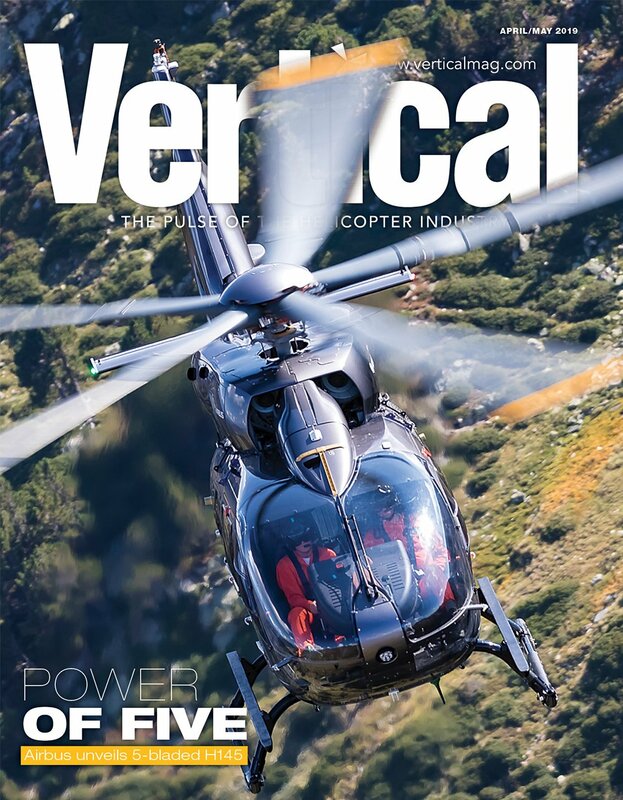 In terms of safety, worth mentioning are the chip detectors installed in the two transmission boxes, the rotor and turbine backup instruments and speed sensors and the tail rotor speed sensor. The main and tail rotor controls are mechanical. Double controls are also available for the co-pilot. The power transmission between the turbine and the main rotor is direct, while that of the tail rotor takes place by means of a double-belt system, with each belt capable of transmitting power equal to about 10 times the maximum actually absorbed. The cabin structure, the seats and the landing gear are all CS-27 crashworthy. In the best tradition of Made-in-Italy design, particular attention has been paid to the aesthetics, giving Zefhir a modern and attractive look. The comfort of the cabin is also top-level and is the result of careful ergonomics and design. The result is an elegant and refined helicopter featuring quality details and above all, spaciousness that is unmatched in its category. 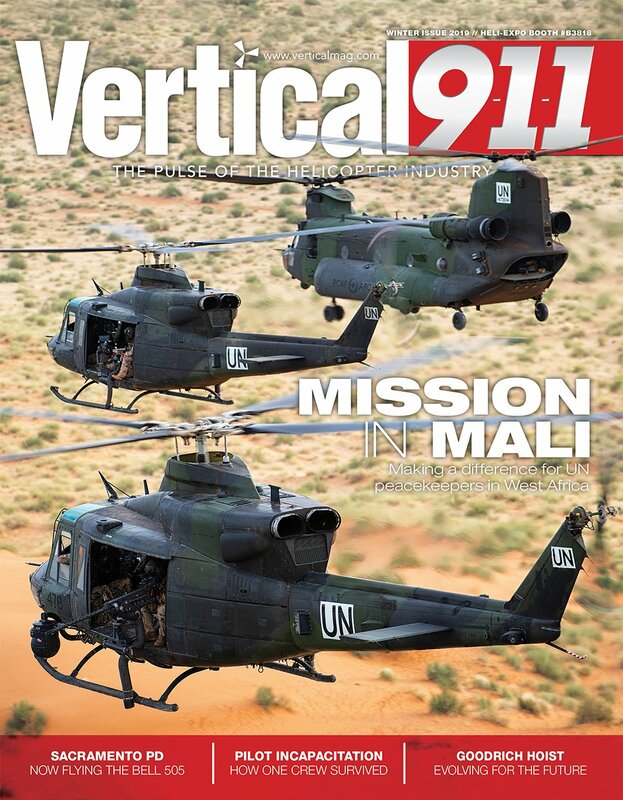 This aspect is particularly appreciated by tall pilots who tend to suffer the narrow spaces of other helicopters. In terms of available space, the luggage rack is also noteworthy at 320 liters, which are added to the various storage spaces in the cabin. Zefhir is available as a kit for amateur construction of an experimental aircraft. In addition to detailed assembly instructions, customers will be provided with all the necessary support to meet the requirements of the Civil Aviation Authorities of the various countries. In light of the new European regulation which will raise the take-off weight limit to 600 kilograms, the procedure to obtain a Type Certificate as ultralight with DULV (Deutschen Ultraleichtflugverband) is underway. This certification will in the next few months open the way to use Zefhir for all recreational and sports applications, as well as flight schools for ultralight helicopters, in Germany and in any country that recognizes the German ultralight certification. “This project stems from the team passion that managed to put together this jewel in a short time. 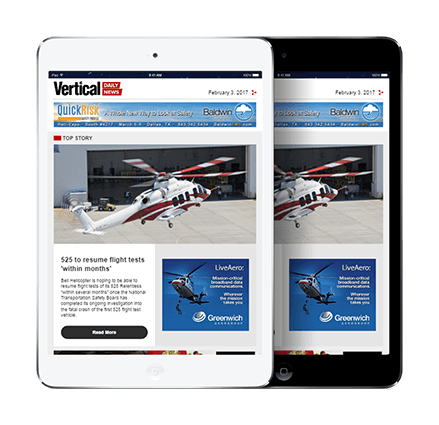 Our expertise as a supplier for Agusta Westland was key. So was our attention to technology, advanced mechanics and electronics, which is a specialty of our region and its well-known Motor Valley district,” said Alessandro Curti, CEO of Curti SpA. During the Zefhir presentation at AERO 2018, visitors appreciated the competent approach to design, manufacturing and assembly. Magnifique Hélicoptère. Je suis à la l’étude d’investir. Je suis pilote ULM et Ballon. Est-il possible d’avoir des indications de prix en version Kit ou monter prêt à voler. Beautiful Helicopter. I am at the study of investing. I am a ULM pilot and Balloon. Is it possible to have price indications in Kit version or ready to fly. Dear reader, please drop us a line at [email protected] and we will get in touch with you. Beautiful Helicopter. I am studying to invest. Looks nice, but there’s only one question that really matters. How much will I have to pay to fly it? 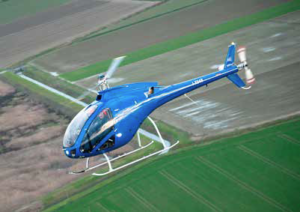 ,…and the answer had better be, no more than an R22!